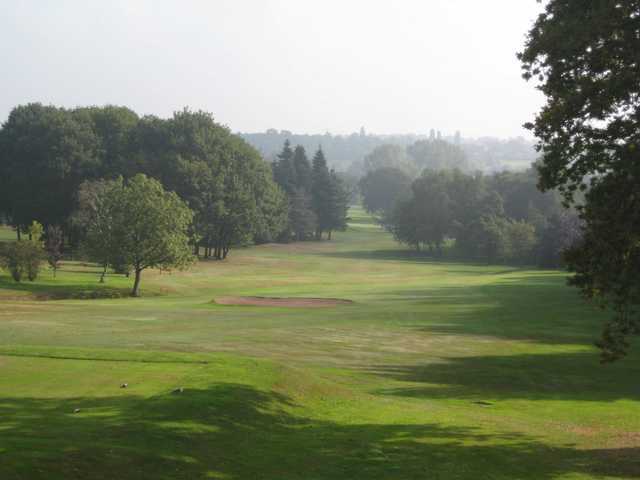 Walmely Golf Club is a charming parkland course with golf being played here since 1902. 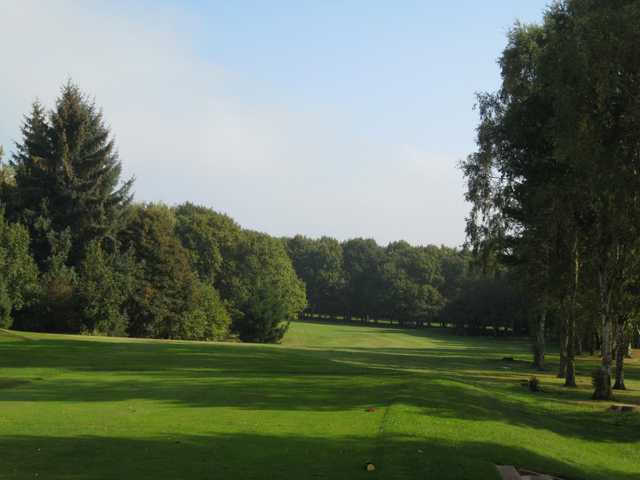 Less than 10 miles north-east of Birmingham it is easily reachable from a number of major motorways. 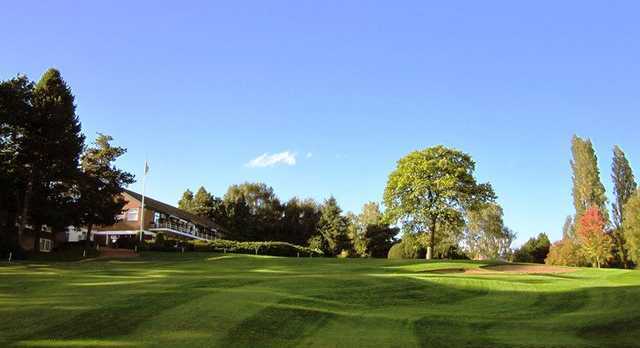 The charming modern clubhouse is perfectly built for its purpose of providing enjoyable views over the course from its balcony which runs along the building’s full width. 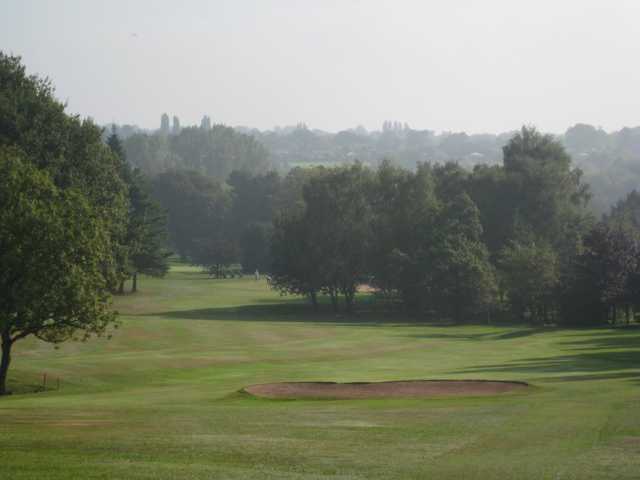 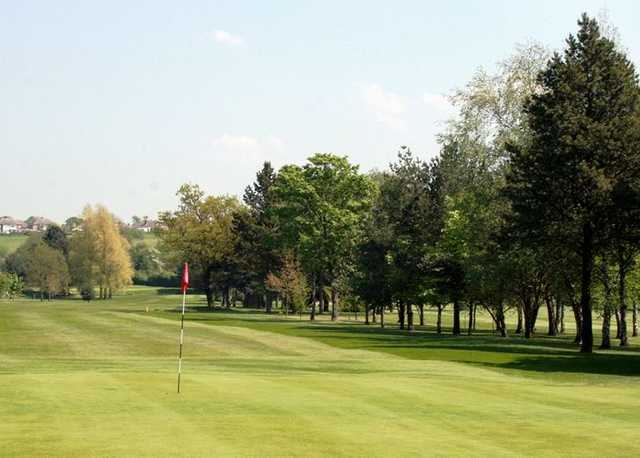 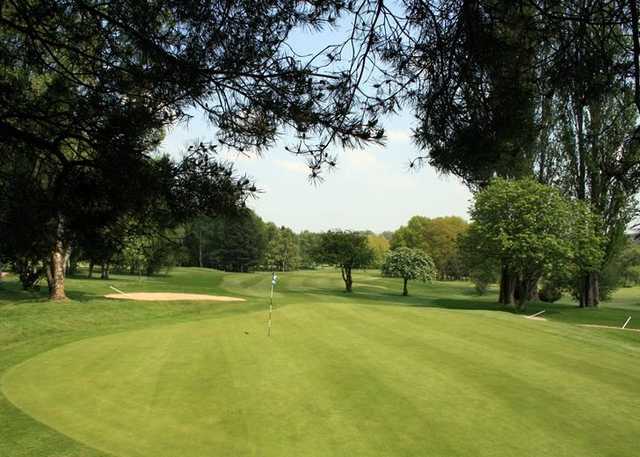 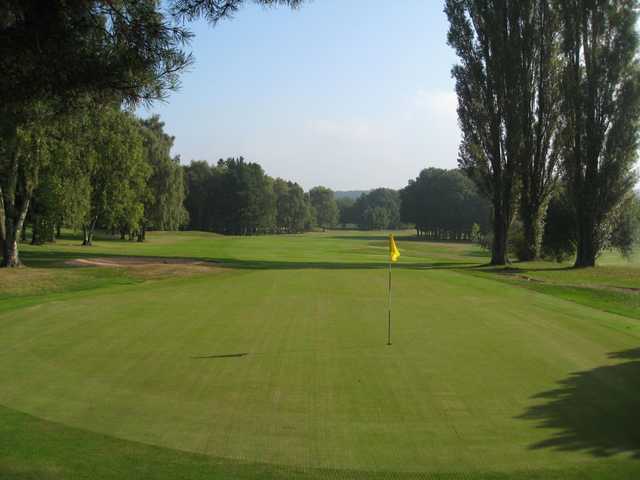 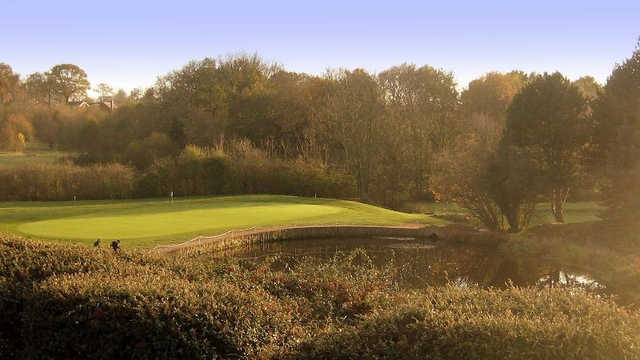 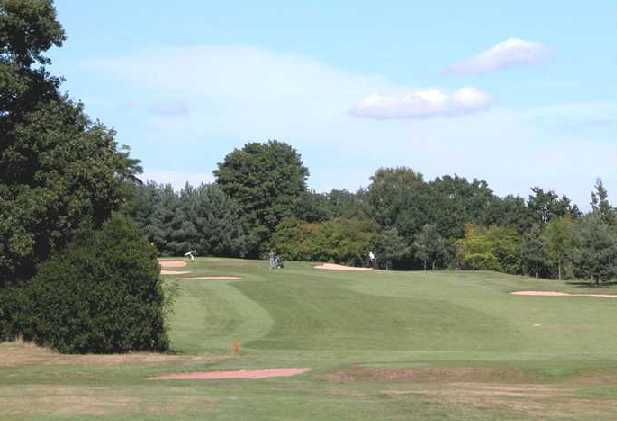 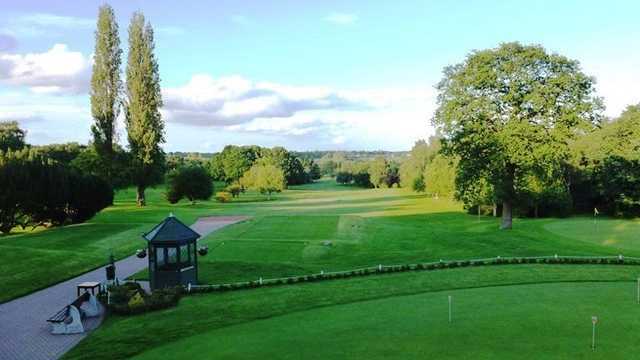 Walmley Golf Club provides a pleasant, matured parkland course that has an array of hazards that will be sure to keep you on your toes throughout your round. 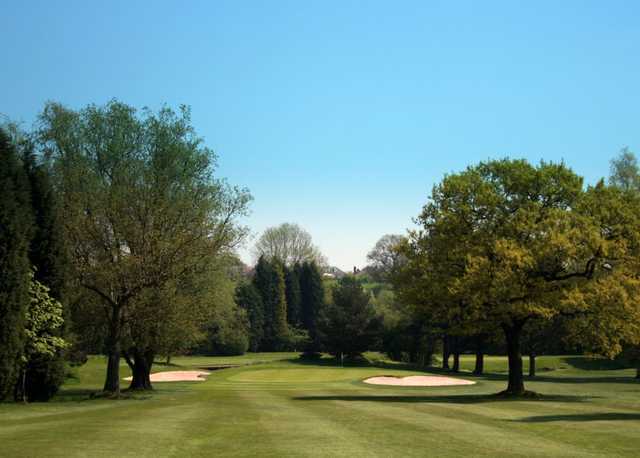 There are a number of friendly par 4s and reachable par 5s to get one up on the course, but beware because some holes will punish a lapse in concentration. 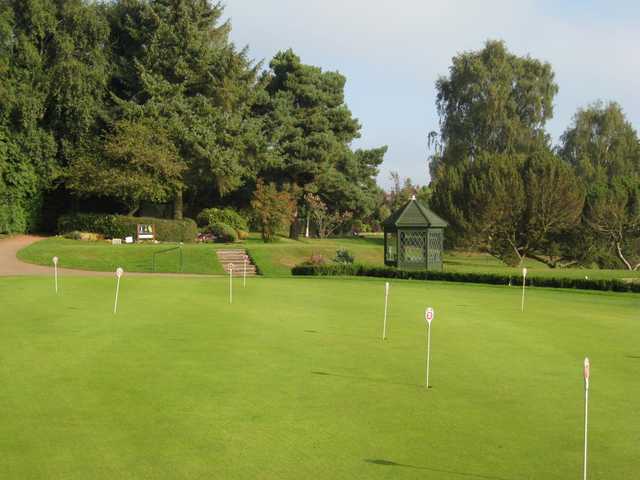 Tiered greens may catch out poor club selection and leave you in 3-putt territory. 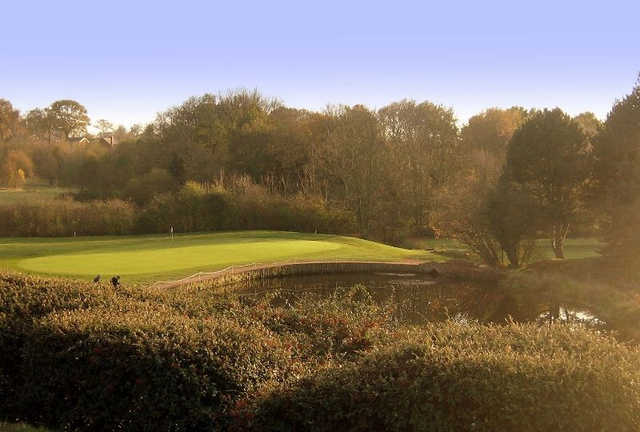 The signature hole comes early on in the round at the 5th; a classic par 3 played from an elevated tee over water to a shallow green.